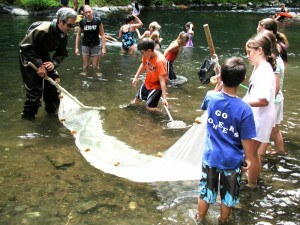 This page is designed to give a brief overview of the outdoor education opportunities available at Drift CreekCamp. Be sure to scroll down the page for all the information. We believe the experiences students have during outdoor education activities are among the most important and memorable in their school years. This page is designed to give a brief overview of the outdoor education opportunities available at Drift Creek Camp. 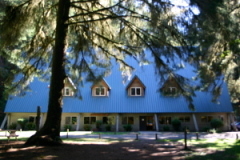 Drift Creek Nature Center is promoting the use of Drift Creek Camp as a location for Outdoor Education programs for schools with their own curriculum and staff. 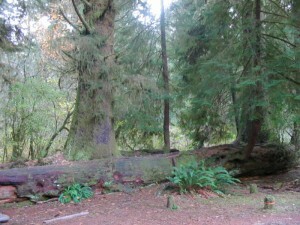 DCC offers a unique combination of Northwest old growth rain forest surrounded by a pristine coastal stream in the heart of the Coastal Mountain Range. 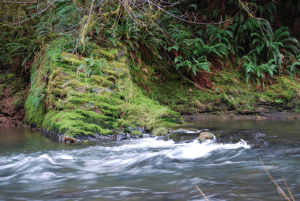 Travel to and from our site passes managed timber forests in various stages of growth and the tide pools and estuaries of the Oregon beaches. Our clear night sky with little competing artificial light offers great views of the night sky. 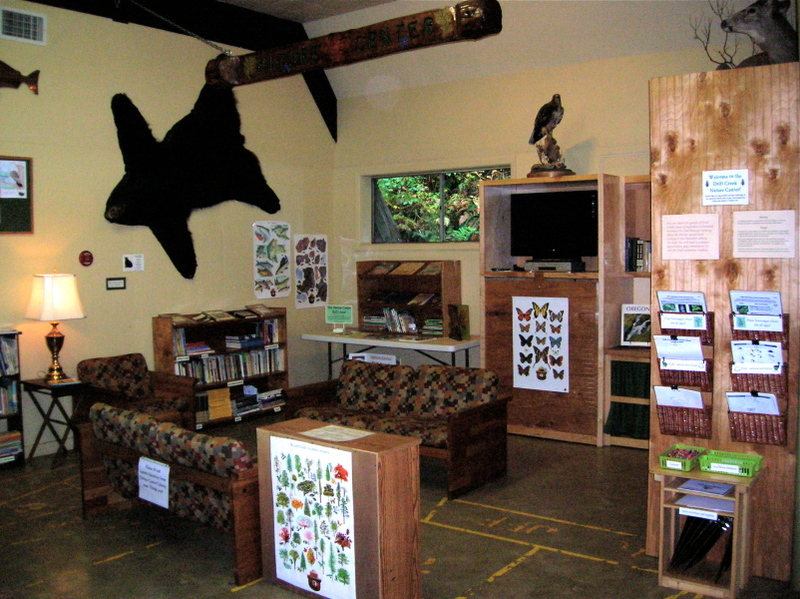 Our Nature Information Center features a quiet corner with a children’s library, science equipment, table top books, field guides, 32” monitor, DVD/VCR player and computer, trail map and guides to go with the extensive trail system, and other outdoor education resources. We have onsite staff available and prepared to assist with the use of these resources and planning activities. We are working on the scientific identification of the native species at DCC which began with our very successful bioblitz on May 24, 2008 and continues with regular updates on our website. “I could not have scripted a more perfect setting, facility, and hosts than what we encountered…We plan to return again next year”. Mike Cox, Sisters Middle School. Couple this natural setting with the facilities and services offered by DCC at a very attractive price and you have a perfect location for Outdoor School Groups. The large A-frame lodge with 100+ beds in rooms of various sizes provides lodging for staff and students. 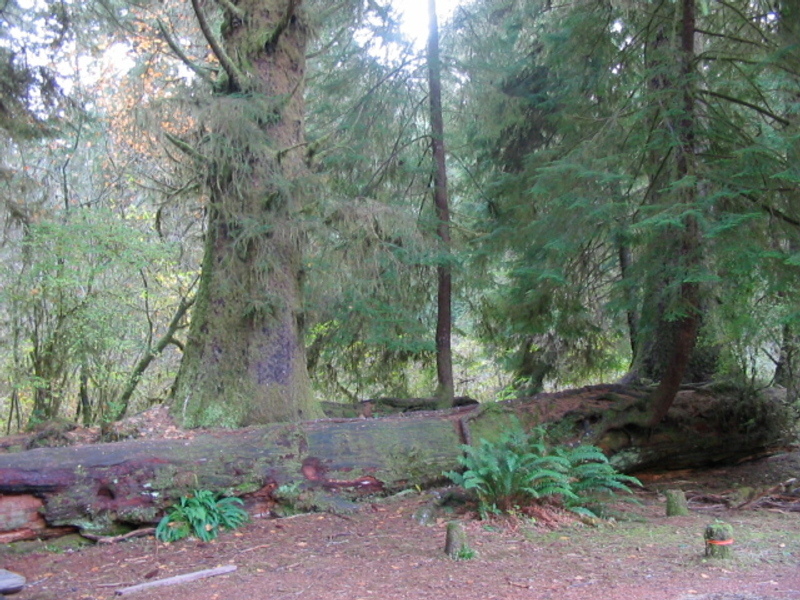 Five more cabins and a yurt, each sleeping 12 in bunk beds, are served by a nearby restroom and shower facility. An additional cabin suited for sleeping 8-10 staff persons is also available. We can offer a variety of packages with or without food service. Please call (971) 600-1244 to inquire.